Welcome to Sea Star Resort. 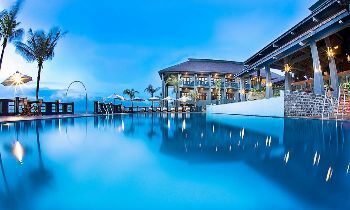 Sea Star Resort is reminiscent of a tranquil Vietnamese village in an evergreen coconut grove. The resort is proud to have the nicest stretch of Long Beach with natural shade from Malabar almond and palm trees. 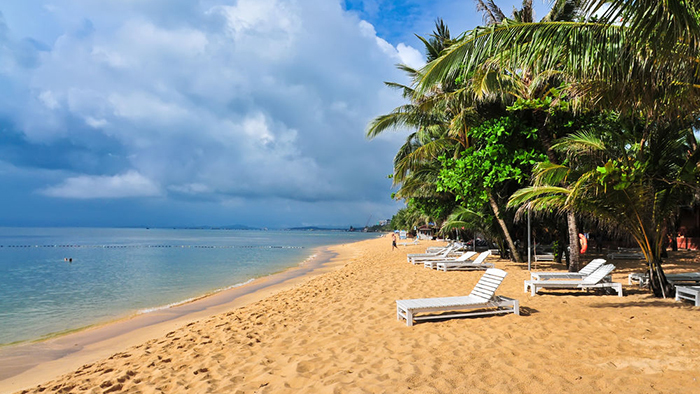 Thanks to these trees holding the golden sand, Sea Star is the only resort in Phu Quoc that has bungalows right on the beach. We strive to exceed the expectations of our guests in every facet of our service. This means that bigger rooms are with spacious veranda, genuine local hospitality, complete tranquility, and excellent value for money. 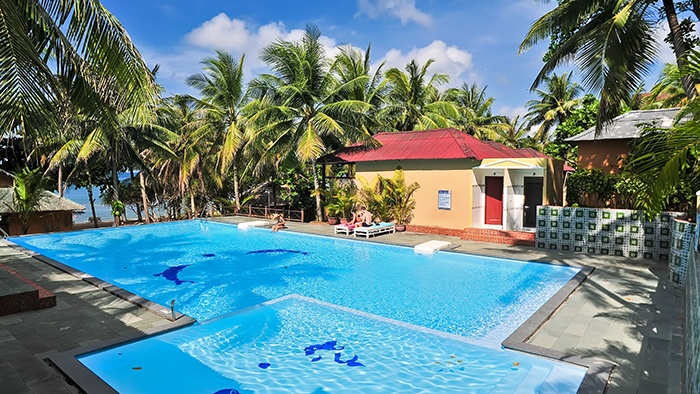 Sea Star Resort with all of the conveniences: air-conditioner system, water heater, satellite television are ready to welcome businessmen and tourists. Each room is equipped perfectly with luxurious and modern sitting-room will bring you comfort and safety with a well-aired space. Express check-in & check-out formalities. Free use of sunbeds on the private beach. Tour desk: snorkeling trips, island discovery, night squid fishing, etc. Automatic & manual gear motorbikes rental & cars rental. Bar & restaurant serving local & international cuisine. Free use of English newspaper & bookshelf with various languages. 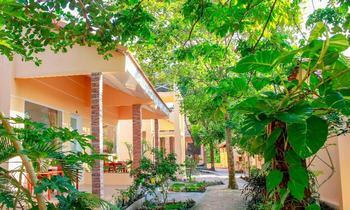 The bungalows at Sea Star resort are built with respect for the environment and sensitivity to local culture, a combination designed to give guests a peaceful and rewarding experience. 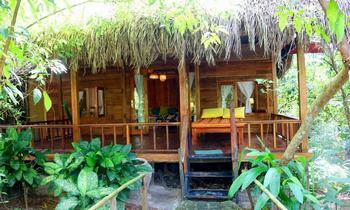 If you like the place, don't hesitate to contact us or visit our website. Thank you and hope you will have an unforgettable trip here.